It’s a phrase that is perceived to be obvious, however under used. Certainly within the hospitality industry, having and interpreting the performance numbers of your business could be the difference between success and failure. There are many challenges faced in this difficult trading climate, however those demonstrating success are those making clear and timely actions based on the statistics their accounts and stock takes present. Increased profitability comes from dissecting the results and understanding both how they were concluded, but more importantly what can be done to positively influence them on-going. In most cases, the answer lies with physical actions, conducted firstly by the business leadership, and as importantly by engaging and developing the skill and knowledge of their teams. Successful and Proactive business leaders engage and influence a multitude of behaviours that continuously refine sales and profitability. The primary business focusses have to be those that organically influence year on year performance and exceed customer or guest experiences. I am currently doing a series of liquor stock seminars within a major pub group. My aim is to clearly demonstrate that by investing in good accountancy, stock taking and business consultancy; you will in most cases more than recover the cost of investment and impact cash profitability significantly. An average profit increase scenario was compiled with the delegates in each of the 6 seminars conducted so far. 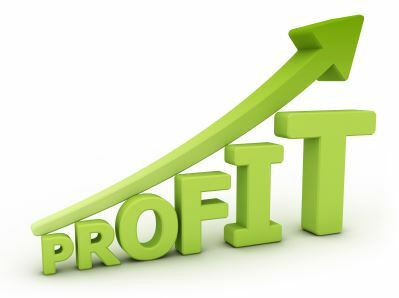 The average cash profit increase calculated, ranged from +£14,000 to +£31,000 per business. More incredible was that it is established through influencing the leadership and team behaviours, and without increasing footfall. Imagine the impact of increasing footfall as well!! It’s amazing to see the pace of change and team buy in, where you can clearly demonstrate profit enhancement in cash value. Reward and recognition as a tool to influence positive profit focussed behaviour is really powerful. I wonder how much has been lost by businesses where they removed such incentives in a bid to save what is first perceived to be a labour cost? It’s clear and obvious, that those businesses having quality information, understanding the detail and positively motivating and engaging their teams, are not only winning loyalty and business from their competitors, but have a stable foundation to year on year profitability. The benefit of getting into the detail therefore is obvious – and if you don’t have enough detail, or understand how to influence it, then it’s time to contact us and invest!! Categories: Hospitality Accounting, Hospitality News, Pub Accounting, Pub accounting news, Pub News, Retail news | Tags: business consultancy, good accountany, hospitality, hospitality industry, InnProfit, pub, sales and profitability, stock taking | Permalink. With a poor economy, a wet summer and an increasing number of customers going to the supermarket to buy beer, 2012 was a struggle for plenty of pubs. However, Fuller, Smith & Turner decided to use this period for growth. They targeted key areas including London and wealthy suburbs in Britain where people’s purses have been less affected by the recession. This did come at a premium for Fuller’s for example buying sites in Bath for a total of £7.5m. However, the investment has paid off and their shares are up by 15%. 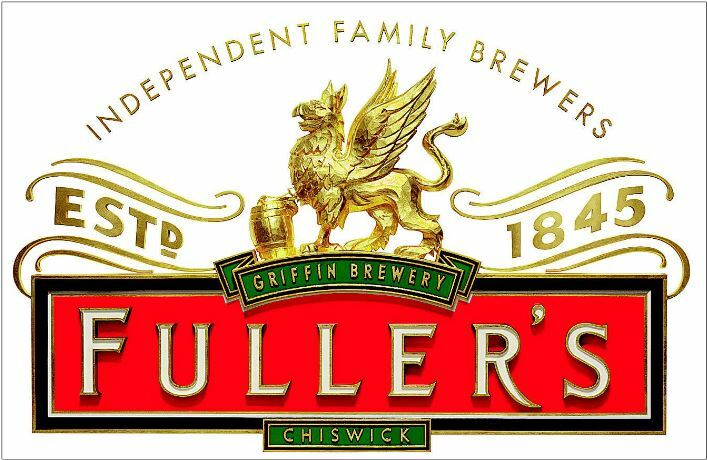 With a focus on food, quality coffee and reputable beers Fuller’s reputation has been boosted within the industry. Categories: Pub Accounting, Pub accounting news, Pub News | Tags: Fuller, Fuller's, pubs, Smith & Turner | Permalink. 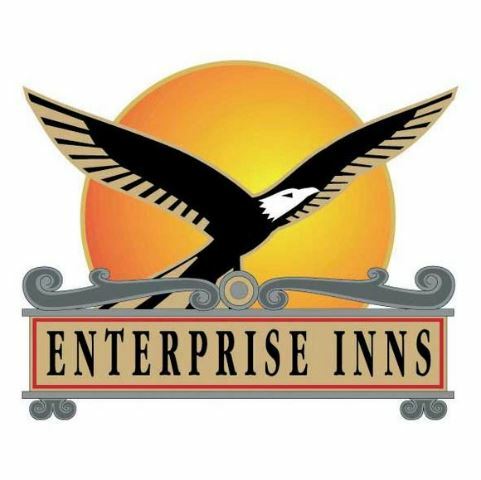 Last year the future didn’t exactly look bright for Enterprise Inns. With the economy still struggling trade did not look as if it would be picking up over the coming months. In fact, profits dropped by £20m from 2011 to 2012. Shares were also at their lowest for a decade at the beginning of 2012. However, trading did start to stabilise somewhat as the company decided to sell over some of its lower value pubs strengthening the balance sheet and boosting their shares. By the end of the year the share price reached an 18 month high ending the year at 102.6p. Categories: Pub Accounting, Pub accounting news, Pub News | Tags: enterprise inns, lower value pubs, pubs | Permalink. 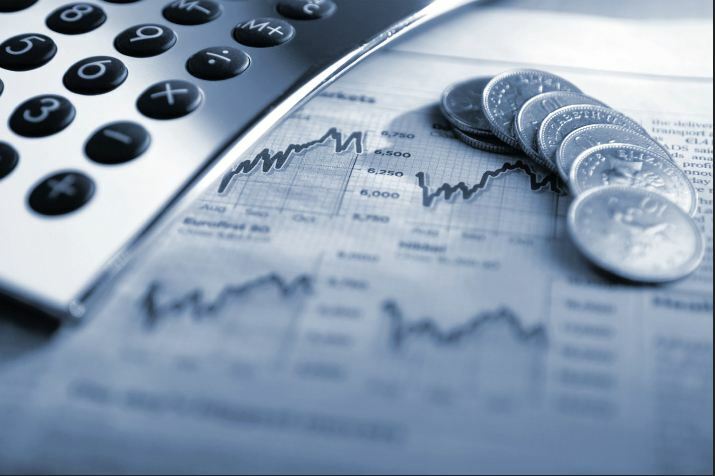 Credible accounting – Who needs it? I recently asked a very successful business man what his secret of success was. – His answer was “hard work, a fantastic team of people and superb advice”. You will be amazed on how many clients we obtain, who have either invested in cheap number crunching accountants or more alarmingly cut out accountancy altogether!!! Clearly this is false economy. The information provided by credible hospitality accountants, especially one who specialises in maximising your sales and profitability is invaluable – as I quote nearly every day of the week, “the advice we give, in most cases, exceeds many times over your investment in us. How can you make commercial decisions and consistently refine your business without having credible timely information, support and advice? You could easily categorise our clients and referrals into 3 headings. 1. Prosperous businesses – Our client is competent and a professional who requires more from their accountant than simply producing their VAT returns and annual accounts. They understand the value of investment in quality accounts and advice and use the information from their profit and loss to make informed decisions about their business. They challenge costs in line with developing year on year sales growth and coach their teams to be more profitable with their out puts – detail only accurate figures, analysis and credible operational advice can give. 2. Stable businesses – In this circumstance, our existing and newly referred clients run a stable business. Ultimately their goal is to prosper, distancing themselves from the risks the current trading climate present. They have historically received accounts and are legal with HMRC. However they realise that receiving a legal service is not enough in the current climate. They require a skilled operational professional to visit them on site to discuss not only how their business has performed on paper, but give coaching support and advice on everything from marketing, back bar display, perfect products to the customer journey. In this case we exceed expectation and provide coaching advice and support to our client in making a 90 day sales and action plan that addresses who, how and what should be happening in their business to maximise sales and profitability. 3. Risk Businesses – When we receive business here, our 1st concern is ensuring we can do all we can to rescue them from financial ruin. The businesses and the leadership here have had in most cases minimal support, have reduced costs so significantly they have stifled sales and may have asked for help too late.. But not in all cases!! It is of paramount importance to us to get representation in on site ASAP, understand its strengths, weaknesses, opportunities and threats as well as the financial position and skills of the leadership. We create a snapshot of the businesses weekly costs, establish their break-even point and an immediate focussed plan that delivers quick and timely wins. Without doubt, we pride ourselves in turning around and supporting these businesses back to success. Would businesses and their investors be in this position if they had the information and advice from us in the first place? Wouldn’t the investment in us be far less than the costs and effort now required to turn businesses around. What is the true cost of failure? It’s the clarity, frequency and accuracy of the information produced, that supports any business to success. Investing wisely with credible industry professionals will, without doubt, be one of the best decisions you will make this year. Categories: Hospitality Accounting, Hospitality News, Pub Accounting, Pub accounting news, Pub News | Tags: credible timely information, hospitality accountants, maximising sales and profitability, prosperous business, risk business, stable business | Permalink. Are you looking to take on a tenanted or leased pub business? Do you know about all the costs involved in running a pub? To help you out there’s a useful guide to costs from the British Beer and Pub Association to keep you informed. It’s particularly important to know all the facts if you have to discuss leases on tenancies in the UK pub trade. The guide covers typical operating costs in the pub industry and includes data from the British Beer and Pub Association member companies on how much it costs to run a pub that is tenanted or leased. It’s a very important piece of information for anyone who is looking to invest in the pub industry. It will also be a useful comparison tool as current tenants and lessees will be able to benchmark their businesses against industry norms. It will demonstrate the average cost of running a pub against a range of models based on business type and turnover. It will include those whose focus is more on beverages as opposed to food and vice versa. It will also take into account other costs which include size and location of the pub as well as how old the building is, if any repairs are needed and operating styles. It will cover a range of scenarios providing you with a variety of costs that could be applied to your pub. It’s always important to look for a Company that has an accredited Code of Practice. Details of which can be found below. Categories: Pub Accounting, Pub accounting news, Pub News | Tags: leased pub business, pub business, pub industry, pub industry costs, running a pub, tenanted pub business | Permalink.